There is nothing more exciting than the graduation of a loved one- it's a huge step in their lives. Some may stay home and go to college or they may move into a dorm. I am a huge proponent of moving out and learning responsibility and independence. It's an exciting time, so why not help them along with this new and exciting journey in life? I didn't get to really enjoy graduation. I didn't walk with my class because I actually finished a semester early and decided to work so... the whole cap and gown didn't happen for me BUT I can't wait until I finish my degree because I DO plan to walk across the stage! It's a huge deal - high school and college graduation! 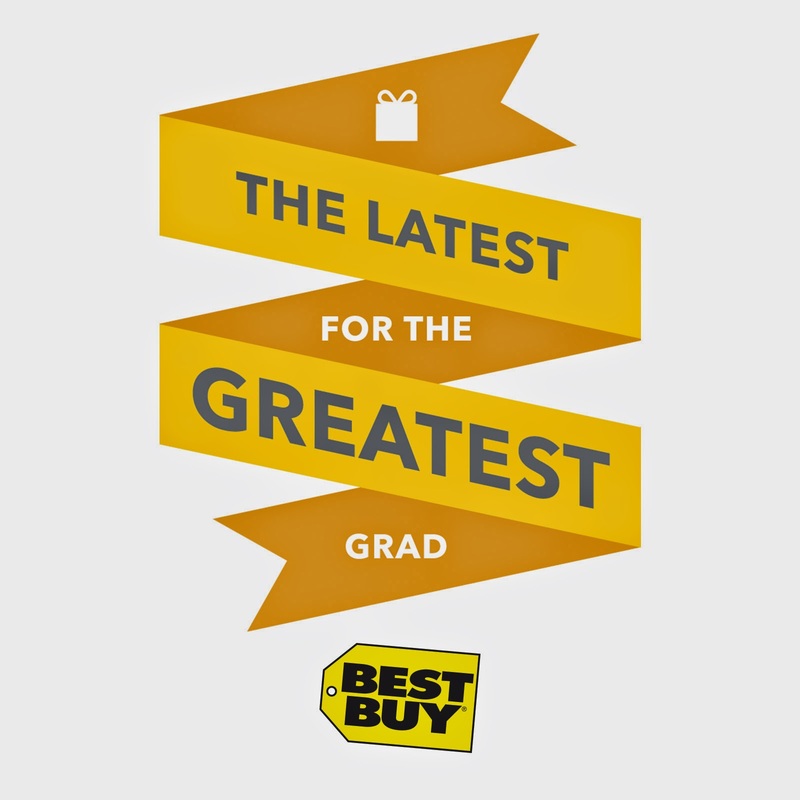 Best Buy has a fantastic selection of gifts that can really get a new college bound grad started! My personal favorite is a Keurig Elite Single-Serve Brewer. Dorm space is limited, so a single serve brewer would be perfect for coffee, tee and top ramen (Kidding...). Brew a cup and run! 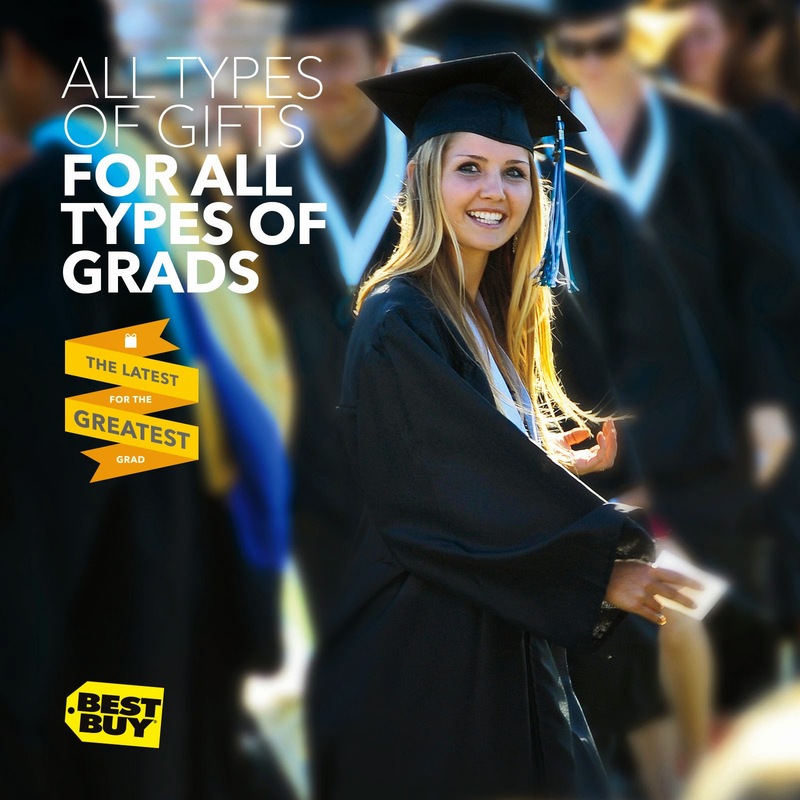 What gifts would you recommend to a grad just getting started?